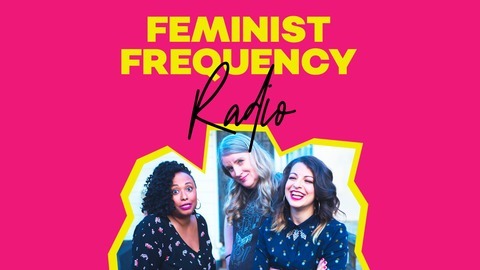 Feminist Frequency Radio is coming for your media. Each week, Anita Sarkeesian, Carolyn Petit, and Ebony Aster bring you dispatches from the pop culture wars and invite you to listen in on their entertaining, stimulating, take-no-prisoners conversations about the latest films, games, and tv. They’ll be bringing their distinctly different feminist perspectives to the mix as they celebrate and critique it all. With special guests from all over the feminist media sphere, an assortment of great bonus segments, and your questions keeping them on their toes, Feminist Frequency Radio is there to help you dig deeper into the things you love. 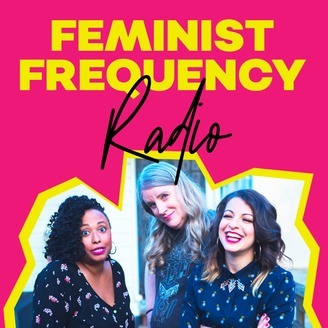 Warning: Feminist Frequency Radio may significantly enhance your media experience. Join our community at Patreon.com/femfreq Feminist Frequency Radio is powered by Simplecast. Anita’s off on another one of her globehopping adventures, so Ebony and Carolyn hold it down this week with a look at the latest DC Comics flick, Shazam! There’s a refreshing sense of lighthearted fun to this film, especially in contrast to the grimdark Batman and stuffy Superman of DC’s recent movie output, and a welcome dose of heartwarming sentiment as well. We talk about the way the film contrasts a tough-guy, go-it-alone form of masculinity with asking for help and relying on each other, what it has to say about found families, and the problems with its depictions of “ideal” bodies. Also, initial reactions to the title for Star Wars Episode IX, a few personal recommendations for great new movies, and more. f you want keep the good times going, stay tuned for the FREQ'in After Party -- which you can have access to by becoming a backer at www.patreon.com/femfreq.